In fact, about 15,000 users have used Comet to run science gateways jobs alone since the system went into production less than two years ago. A science gateway is a community-developed set of tools, applications, and data services and collections that are integrated through a web-based portal or suite of applications. 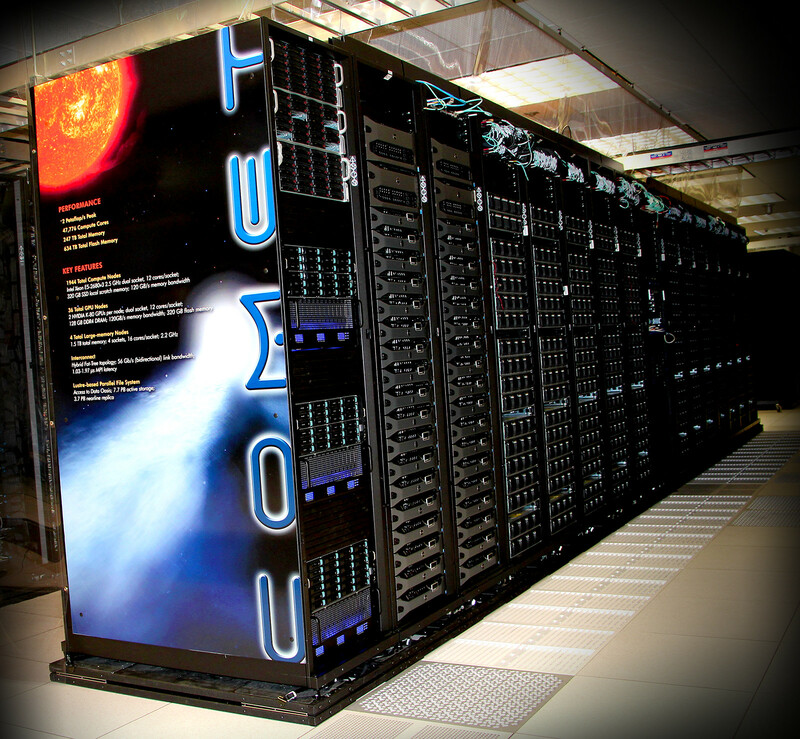 Another 2,600 users have accessed the high-performance computing (HPC) resource via traditional runs. The target was established by SDSC as part of its cooperative agreement with the National Science Foundation (NSF), which awarded funding for Comet in late 2013. SDSC will hold a webinar on February 15 to provide a detailed overview of Comet’s capabilities and system upgrades. First-time and current users are invited to attend. More information about the webinar can be found here.